Chocolates, flowers, and jewelry—everyone knows this classic gift bundle, but the stats behind these popular Valentine’s Day gift ideas may encourage you to consider a more unique approach this year. In a 2016 Valentine’s Day survey conducted by NRF, 54.8% of 7,293 respondents said they were celebrating the holiday, whether or not they had a significant other. Celebrants reportedly spent an average of $146 each for the holiday, and the total spending on Valentine’s Day last year was a record-high of 19.7 billion dollars. 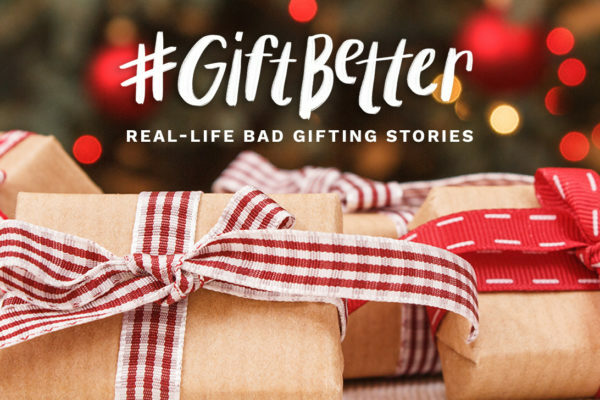 If you’re like most Americans who choose to shop for the holiday just 2-3 weeks beforehand, you might be wondering what you should gift your loved ones and how to spend your $150. 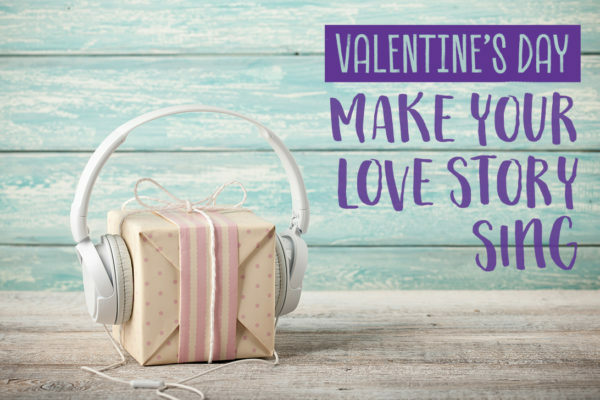 Knowing the numbers behind the most popular Valentine’s Day presents may inspire you to consider more unique gifts for her, for him, or for you both, such as an original song that brings your love story to life. The NRF survey unveiled that 50% of respondents would be giving their loved ones chocolates or candy this Valentine’s Day, making it the most popular gift for the holiday. Every year, an estimated 58 million pounds of chocolate are produced and sold for the occasion, including 40 million heart-shaped boxes of chocolates. Confectionary company Necco makes over 8 billion conversation hearts each year, with the majority being sold in a 6-week span around February 14th. Valentine’s cards are also a popular option, with 48% of respondents gifting them. A tradition that started in 17th century Great Britain, Valentine’s cards became mass-produced in the late 1800s. Today, over 150 million Valentine’s Day cards are exchanged each year. 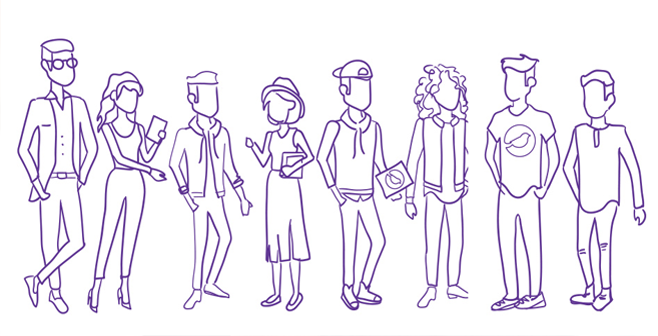 While 38% of those surveyed said they’d be celebrating the day of love with a night out, 51% of the total survey respondents also said that’s exactly what they hoped to do. Restaurants are the most common option, with 45% of Valentine’s Day reservations being booked the week leading up to the big day. Flowers are the next most popular choice, according to 36% of those surveyed. Red roses are the most popular choice for flower-givers on Valentine’s Day, with 220 million produced for the holiday each year. As Valentine’s Day engagements are so popular, it’s no wonder jewelry is another common option for the holiday, with 20% of respondents giving jewelry to their loved ones. It’s believed that 6 million couples get engaged on Valentine’s Day each year, and in 2016, total spending on jewelry for the holiday neared 4.5 billion dollars. 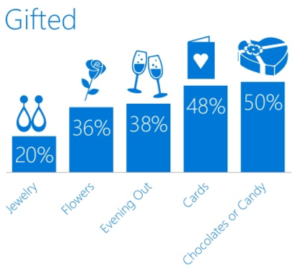 Despite these being the most common gifts, the second most popular request is some type of experience, which 39% of respondents are hoping to receive this Valentine’s Day. This Valentine’s Day, gift the ones you care about with something they’ll really want and stand out from the crowd. 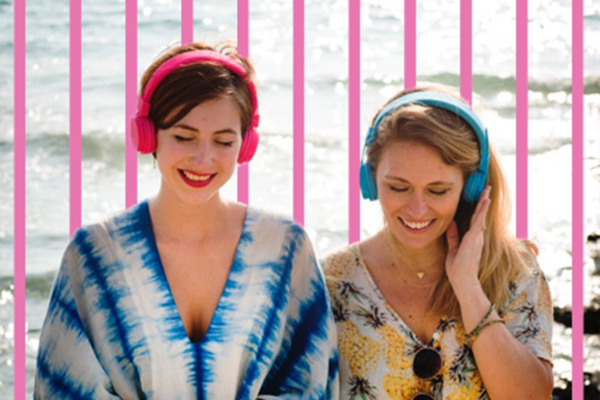 With Songfinch, tell us your story, and in 7 days and for $200 a professional songwriter will produce a one-of-a-kind song, personalized for you—the ultimate gift experience for you and your loved ones.